I grew up very quickly and learned what is truly important in life. Some teenagers only care about Facebook and gossip. I was self-centered sometimes and not always sensitive to other’s feelings before my diagnosis. I decided to learn as much as possible about my disease and try to meet people with ITP. Now I think about my actions and go out of my way to assist others and try my best not to hurt other’s feelings. I joined clubs, Link Crew, took a Phlebotomy class, and I am truly changed for the better. Steroids and IVIG, common treatments for ITP also changed me in several ways. When I was treated with prednisone for a month, I was a completely different person. I experienced severe insomnia and “roid rage.” Every day was a struggle to keep my inexplicable anger suppressed and prevent myself from harming those around me. It was beyond horrible to have a caveman controlling my mind. I woke up at 2 am every morning and was unable to return to sleep. I was driven insane by not being able to do much besides star at the wall with nothing to do, because I had already finished my homework. Suffering from extreme fatigue made staying awake and performing well during school even more difficult to accomplish. I still suffer from periods of brain fog and fatigue, which is frustrating because I have to work so hard just to catch up with everyone else in my harder classes. It’s difficult to stay motivated sometimes, so I remember that the best way I can help people is to become a hematologist so I can help people through the hell that is an autoimmune disease and finding the proper treatment. 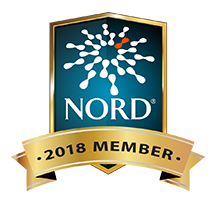 I could make the difference for and provide support for someone newly diagnosed better than a regular hematologist, because I have had personal experience with this. A lot of doctors lack genuine empathy for their patients, but knowing what they have gone through, I could be there for them and make them feel like an equal instead of a number. If I can be the one person that makes people feel comfortable, then I am going to push through and finish medical school, no matter how hard. I can be more than someone’s doctor, I can be their friend. The challenge of medical school is worth it to make my patients happier and healthier. I have been active in the community, serving various organizations and spend my spare time spreading awareness about ITP. I have presented at the school district office, community groups, and attended events. I help the local blood bank by attending blood drives and thanking donors. I have raffled off items that are important to me from my wish that was granted with the SF 49-ers, to encourage participation at my junior college. After being inspired by those I met at the 2014 ITP Conference, my mother and I started a support group. The group has been a wonderful source of information and has given me a feeling of belonging. Without PDSA helping me, I would feel very alone. I never would have met as many people with ITP and would not be able to see what other people are going through. I would not be as active as I am in my community. I am honored by the support I have received from the community as well. A local motorcycle group started donating blood in my name and created a donor number for me. I have had over 200 people donate blood in my name. I have truly made a difference and plan to make an even bigger one. I believe I have touched people’s hearts and inspired them to continue to help save lives. 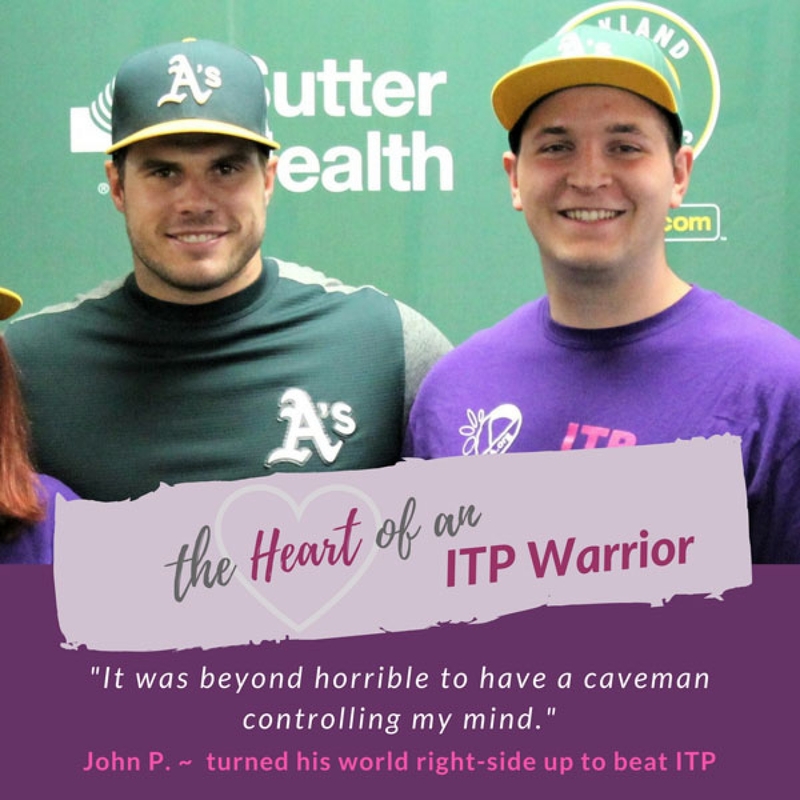 I am driven to succeed and make a difference in the world, I will continue to do my best to make the lives of people with ITP easier and spread awareness. I don’t care when or if my ITP will go away, because I will stay strong no matter what happens.